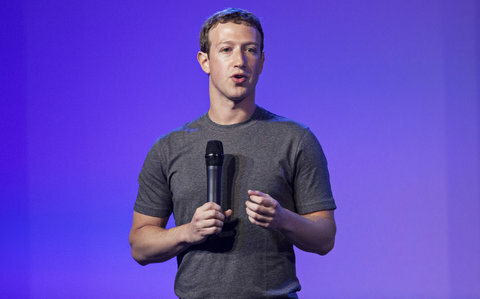 #MarkZuckerberg has done more to promote T shirts and hoodies than any other Chief Executive, ever. But this wardrobe display is ridiculous. Does it really take too much gray matter to dress interestingly, or is brilliant but boring a new fashion statement?